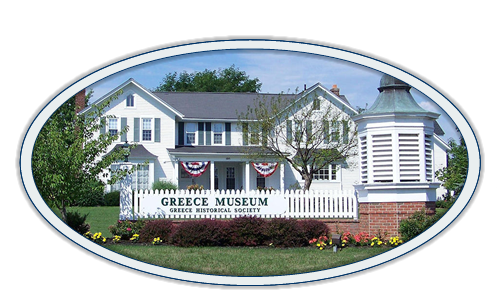 Sponsor contributions and interest play a critical role in enabling the Society to continue providing outstanding programs, publications, exhibits, and special events for the residents of Greece and the surrounding area. The sponsor receives a Business membership in the Society and a listing in the Society newsletter, The Corinthian. 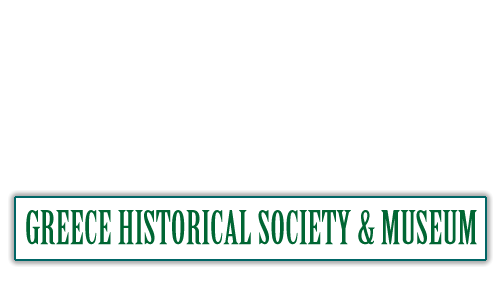 The sponsor receives all of the benefits of the Bronze level plus an 8” by 10” sponsorship board displayed in the Society house or museum for one year and an ad in one issue of the Corinthian. All of the benefits of the Bronze and Silver sponsorships plus a single ad in The Corinthian 12 times a year, verbal recognition, table space for a sponsor’s business or organizational sign at the monthly programs, and a one time per year opportunity for handouts to be distributed.